Wacken Music Camp Wacken Music Camp Coaches – two new coaches! Wacken Music Camp Coaches – two new coaches! 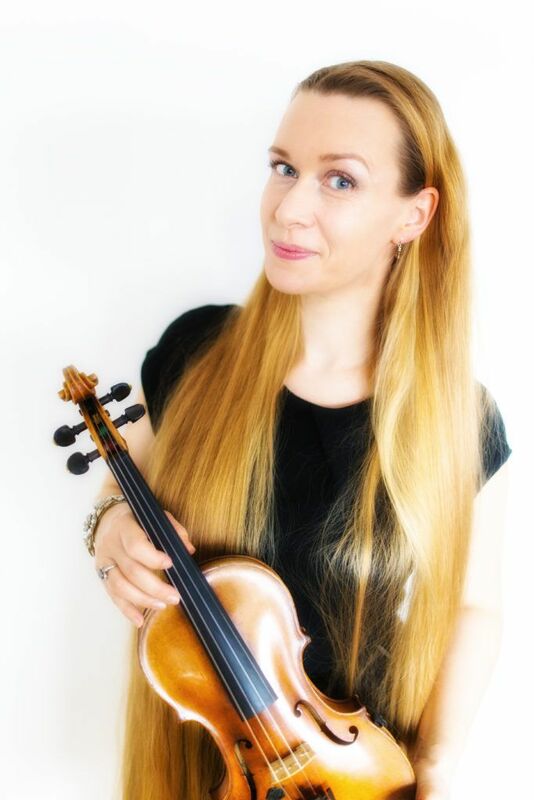 Ally works as a solo, guest and studio musician with the instruments violin (violin), six-stringed electricviolin, viola (viola) and more recently with the nyckelharpa. But it’s especially the genre of rock. So it is now an established part of the German independent music scene, e.g. as a violinist of the legendary medieval / folk metal band “Subway To Sally”. Details on her work as a soloist and as a member of various formations can be found under Projects. 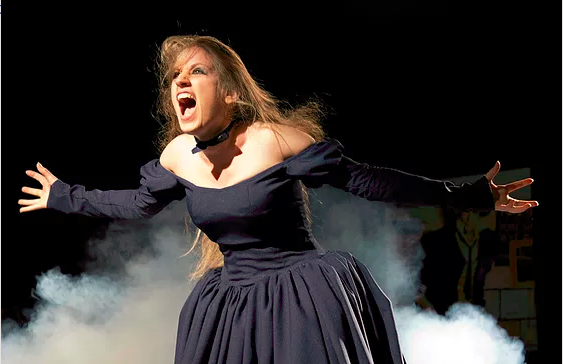 With her own band “Ally The Fiddle” she surprises with a mix of Jazz Fusion and Progressive Rock / Metal (“Progressive Violin Rock / Metal”) and lends her voice to her music. Noa is a professional singer, performer, composer and voice teacher. She also shows her skills in mixing, project management, production, video recording & editing, costume design and more. Ever since she was on stage for the first time at age 5, Noa has never stopped making music. She grew up in a very musical house and her musical path is a mixture of her father’s ROCK N ROLL and her mother’s classical music. Searching for a job, Noa has become a versatile singer and musician who is not afraid to cross the boundaries of a genre. She is also the co-founder and lead singer of the Symphonic Progressive Metal band Scardust. Scardust released their first EP in February 2015 and are now working on their first album. In addition, we are looking forward to again, Nibbs Carter of Saxon, Till Stade and Franziska Kusche, who will again provide expert support to the bands this year.